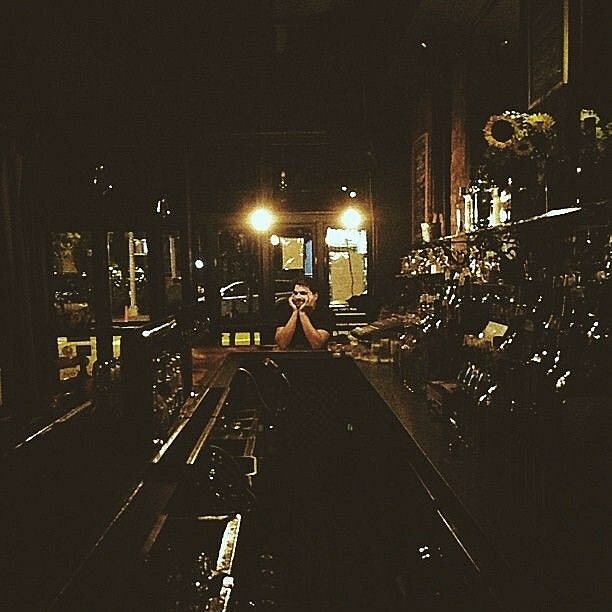 South Slope bar and music venue Bar4 closes its doors forever this Thursday, August 15th. That gives you a more few days to catch a show and say your final goodbyes. Tuesday is Bar4 open mic. Wednesday is the final Motherfuckin Bingo followed by a “dance party with some of our regular DJs from over the years”. August 15 currently has nothing listed on the schedule.